It took Maine Mendoza at least 10 seconds to make her dreams come true. Three years after her “dubbing” videos went viral online, there is still no stopping her surge to the top. 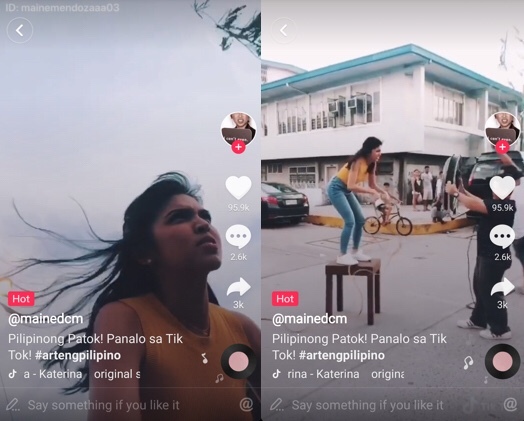 In fact, Maine has recently garnered almost 100,000 likes and over 1 million Instagram views over a week after she posted a 10-second video on the short video platform Tik Tok. The video that showed Maine depicting a horse chase but only to reveal that it was all made up. In 10 seconds, she showed her comedic timing and creativity and entertained thousands of viewers at the same time. The Queen of Social Media said that the rise of her popularity would not be possible without the help of online platforms. Growing up from an ordinary girl sharing talent on social media, Maine unlocked doors that paved the way for her to become everyone’s favorite “yaya”. In fact, in 2015, she was the third most-searched topic on Google in the Philippines. In a snap, the culinary arts degree holder became a nationwide sensation. Her secret dream of becoming an actor has finally come true. She became a mainstay at the favorite noontime show Eat Bulaga, appearing six times a week on prime time. She has appeared in at least three films including a lead role for “Imagine You and Me” in 2016. And in between tapings and other commitments, “that girl” still got time to pursue her other passion—writing. She has launched her first book, “Yup, I Am That Girl”, in 2017. For everything she has achieved in a span of three years, Maine’s spot in the industry has been secured. And she will keep doing what she loves the most. “Let’s see, I do not want to say anything in particular kasi what’s important to me naman is doing what makes me happy. Walang echos,” she said. Despite all the success, Maine has not forgotten her roots. To inspire more young creators to come out of their shells and share their talent to the world, she is now leading the #artengpilipino category of Tik Tok’s “Talent ng Pilipino” Audition, a talent contest that has been successfully held worldwide for a dozen of times with over 800,000 users participating. The Audition has brought a craze of creativity in the Philippines with over 60,000 videos received since its launch on May 26. To assist young dreamers, Maine gave a few pointers on how to make the best use of Tik Tok in achieving their goals. “I love that Tik Tok has a lot of filters that you can use as you record your video. You can choose from various effects that you think would go well in your Tik Tok video,” she said. Maine encouraged the users to explore the app and go beyond their imagination. “Just be creative and see what happens. You’ll come up with something entertaining, for sure! If not, you can always try again and do something different! Marami naming choices at walang limit! 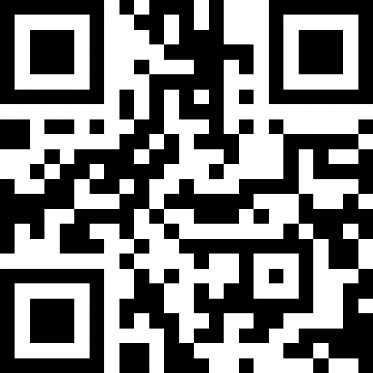 You can do as many videos as you want,” she added. But more importantly, Maine told the young creators to just be themselves. “Don’t be afraid to express yourself. Don’t let the fear of being judged or disliked hold you back from doing your thing. I am very sure you’ll discover new things about yourself as you go along. And who knows, tulad ng nangyari sa akin, baka mangyari din sa inyo,” she said. Maine also highlighted the importance of humility especially when success and fame kick in. “Don’t let it get to your head. Nothing is permanent in this world so enjoy what’s happening to you but always stay grounded,” she said. Designed for the new generation of creators, Tik Tok allows users to quickly and easily create unique 15-second short videos with one-of-a-kind effects to share with friends and the world. Whether it’s dance, comedy, or free-style, creators are encouraged to let their imagination run wild and set their expressions free.